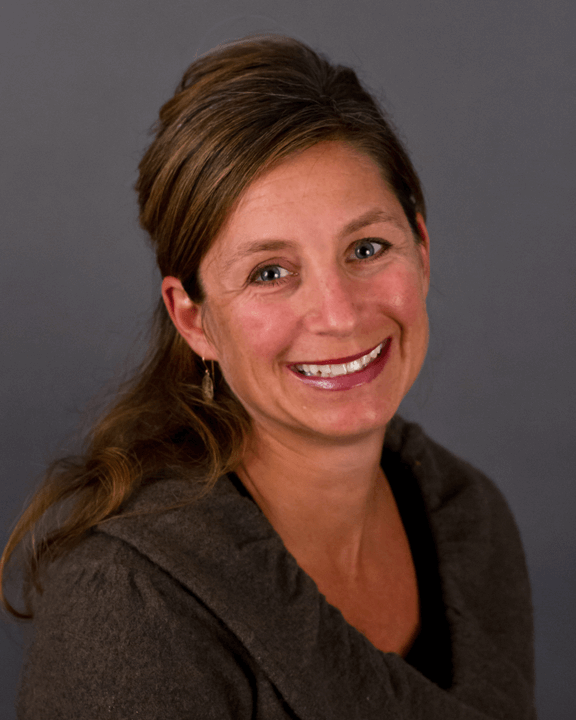 Carrie Randolph, executive director at Leading from Within, has joined the Board of Directors of the Scholarship Foundation of Santa Barbara. Leading from Within is an organization that provides leadership development to nonprofit and high-impact volunteer leaders. Randolph is responsible for overall management and for facilitating the Katherine Harvey Fellows program. Randolph has 13 years of experience working for Patagonia, a leader in corporate philanthropy and social responsibility. While at Patagonia, and since leaving, she has been passionate about using her professional skills to help nonprofits be more effective and to inspire solutions to our local and world community’s needs. She is the founder of the blog “Everyday Philanthropist in Santa Barbara,” which discusses ways everyday people can be philanthropic and examines which approaches have the greatest impact on making our communities a better place. Randolph earned her bachelor of arts degree in liberal studies and her master’s degree in industrial/organizational psychology from San Diego State University, as well as a certification in facilitation from Development Dimensions International. She is on the board of The Eleos Foundation and on the Executive Leadership Team for Direct Relief Women, and has volunteered and served in leadership roles for Storyteller, the National Charity League, the Women’s Fund of Santa Barbara and the Cold Springs School Foundation. Randolph resides in Santa Barbara with her husband, Mike, and their three daughters. — Molly Kemper is a development assistant for the Scholarship Foundation of Santa Barbara.